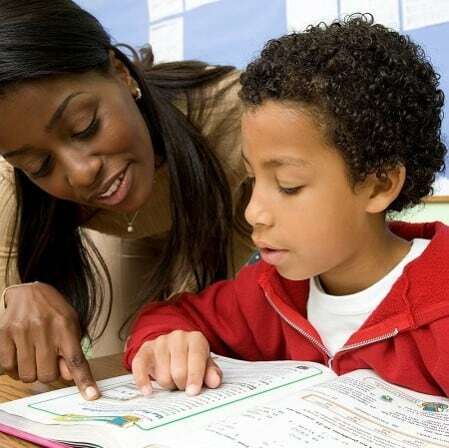 Math-A-Matics Tutoring, LLC is a certified M/WBE and approved vendor for Aldine, Alief, Houston, Pasadena, Spring, and Spring Branch ISD, and the Harris County Department of Education-Case for Kids. Over 85% of the students receiving Math-A-Matics Tutoring services have increased their performance on standardized testing (i.e. STAAR and EOC) as a result of using TEKS aligned strategies and curriculum. 30% of students achieved a STAAR Progress Measure of 2. Students performing below grade level showed 20% minimum incremental growth monthly through our tailored instruction and interventions. For More Information or to Schedule a Meeting, Contact Us. Take the first step. Schedule your free consultation with Math-A-Matics Tutoring today! © 2018 Math-A-Matics Tutoring. All Rights Reserved.